Director Ramkumar, who is basking in the success of Tamil psychological thriller "Ratsasan," says his next film with Dhanush will be a fantasy comedy which he hopes to wrap up in six months. “The scripting work is currently underway. As Dhanush sir is occupied with two other commitments, we hope to start shooting by December or early next year. This will be a fantasy-based subject with good scope for comedy. That's all I can reveal at the moment," Ramkumar said. It took Ramkumar around four years to make his second film "Ratsasan", which has clicked at the box-office. 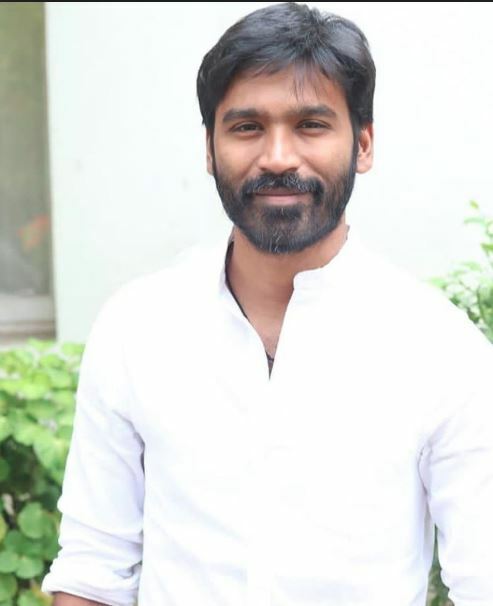 He hopes to wrap up his yet-untitled with Dhanush in six months. "Due to various reasons, my second film took a lot of time. It won't happen this time. We hope to wrap up Dhanush sir's film in six months flat after we go on the floors," he said, adding Dhanush will be seen in a very unique role. "It's a unique character and I think only he (Dhanush) can pull it off. The energy that he brings to a character is unmatchable," he added. Ramkumar also has plans to make a sequel to his first Tamil film "Mundasupatti," an experimental comedy. He said he has the script ready. "The idea for the sequel was developed while we were shooting for the first part. The sequel is definitely on and since I already have the script ready, it's just a matter of time before things fall in place. I don't want to force things to happen. They'll happen if they're meant to happen," Ramkumar said.